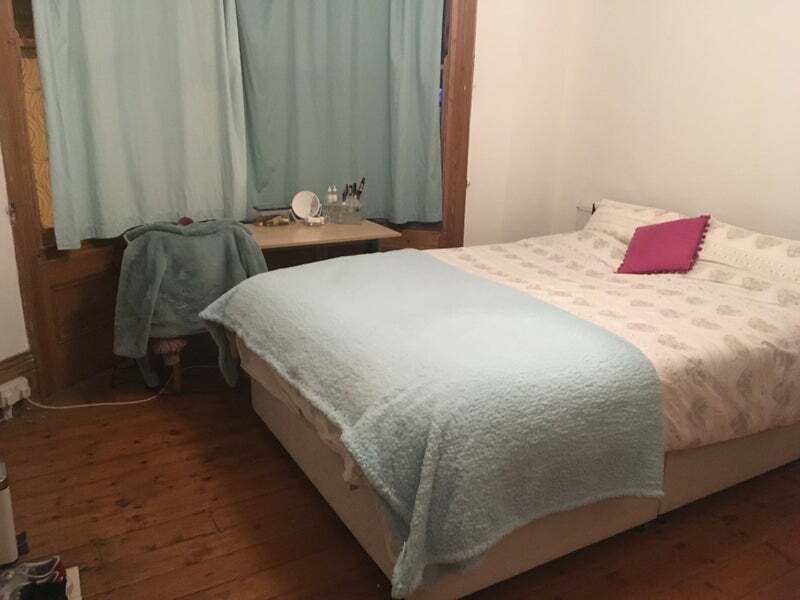 Hi, I have a double room available in Hollingbury. 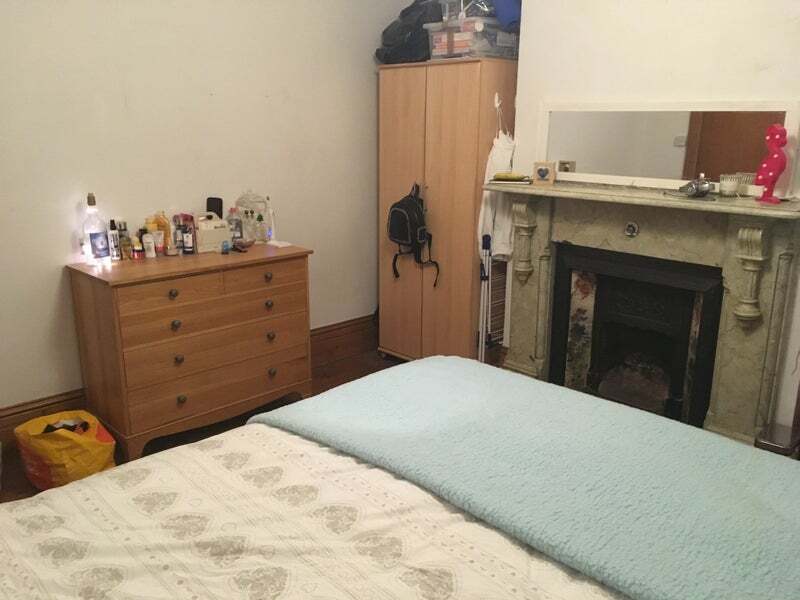 There are currently 5 female students living here, all friendly and in their final year of uni! The bedroom has just been painted, had new windows fitted and a brand new mattress! 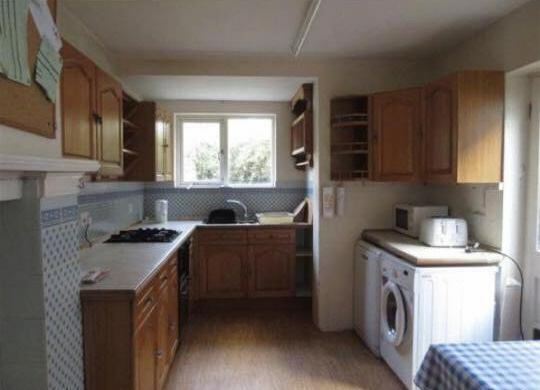 Comes furnished with wardrobe and desk. 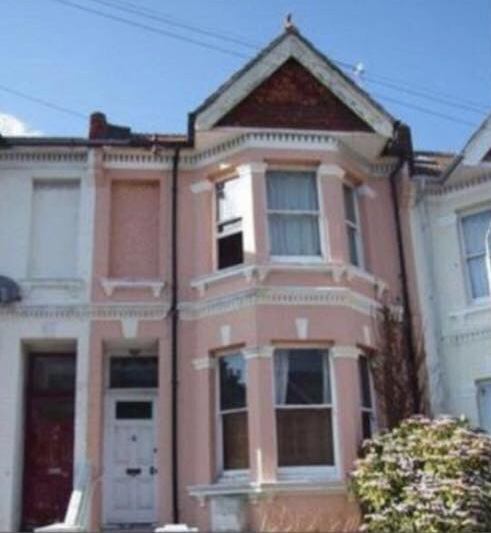 The house is close to Brighton town centre and a short bus journey away from both Universities. 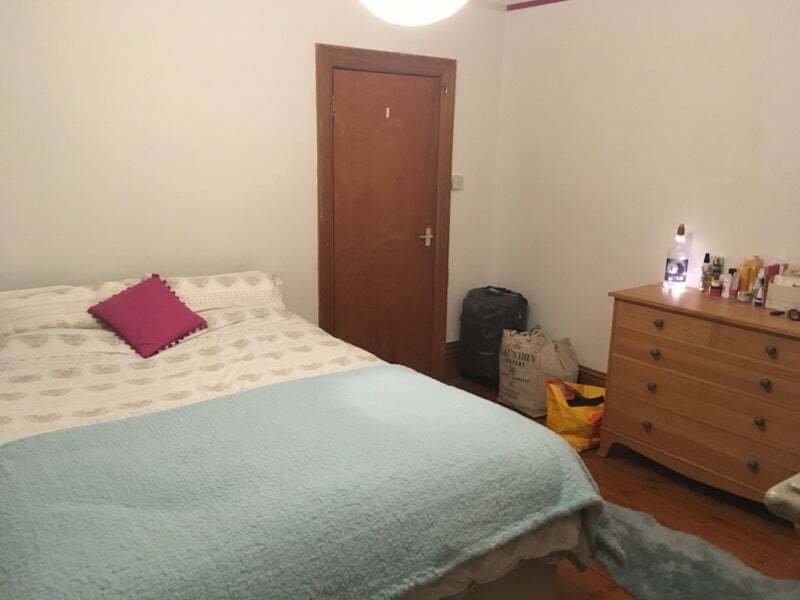 I am about to finish my placement year so would like to move back home and rent my room out to another friendly student/professional. 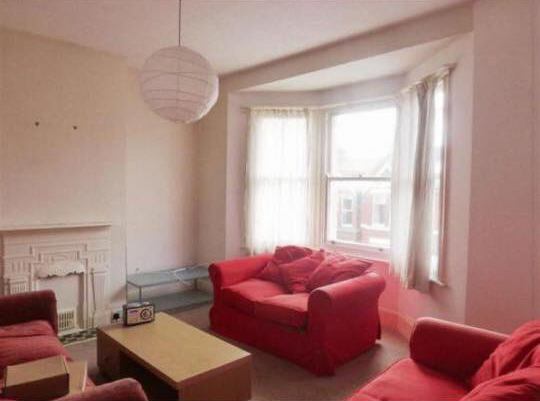 The tenancy ends in September 2019, so could be a great house for summer. Please drop me a message if you’re interested and would like to have a look around. Bills are £40 per month. I will upload pictures later today!